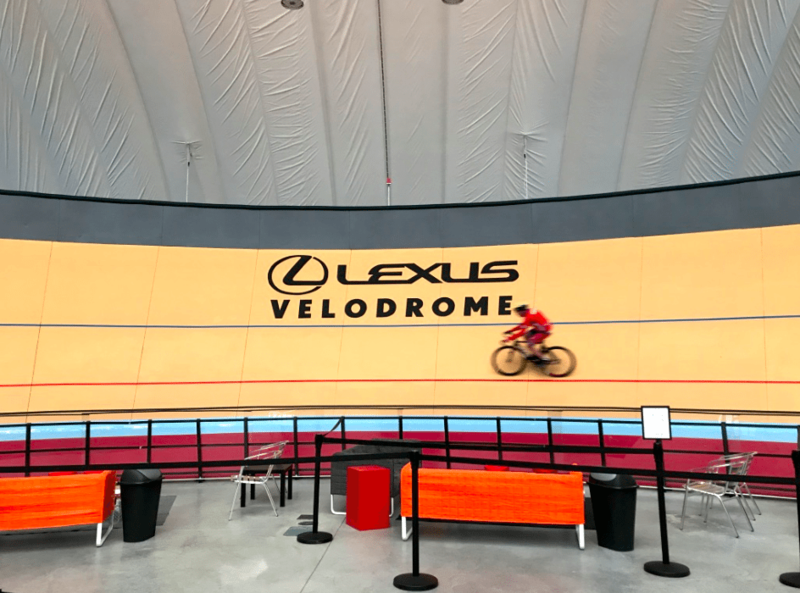 MiSCA is excited to partner with the Lexus Velodrome to offer an exciting opportunity to try riding the Velodrome. Riders will take the Track 101 course, which provides a hands-on experience that will cover basics including track etiquette, riding techniques, how to get on and off the Lexus Velodrome. This course will be offered on Sunday, February 24 at 10am. Following the class the Velodrome is available for open riding from 1-4pm. This class is open to MiSCA students and their parents/guardians. 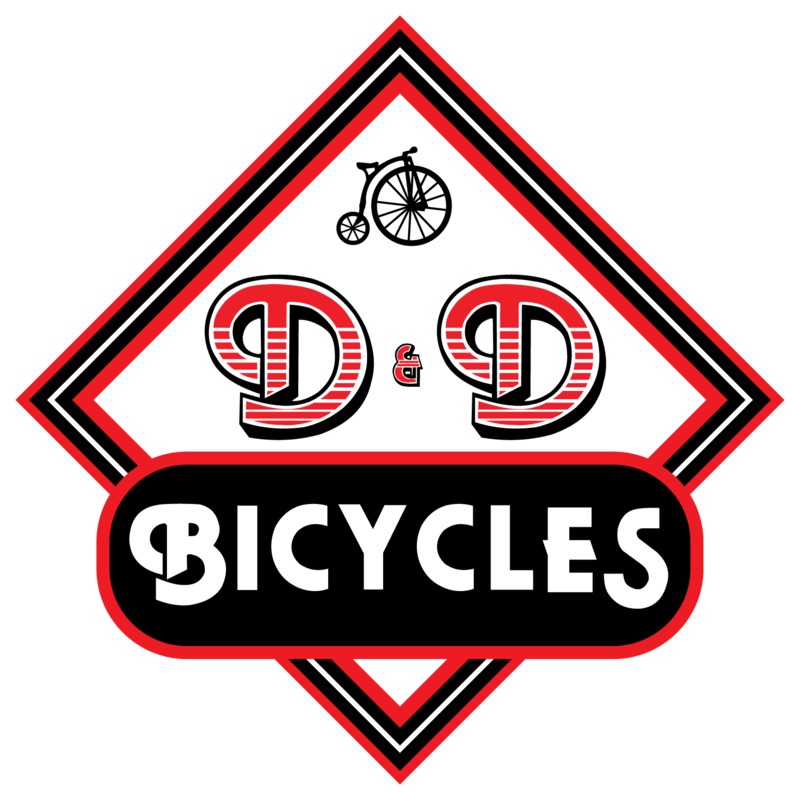 The class, bike, shoes and helmet rental is FREE for kids under 18. Riders can bring their own shoes; however, they must have Shimano SPD cleats. 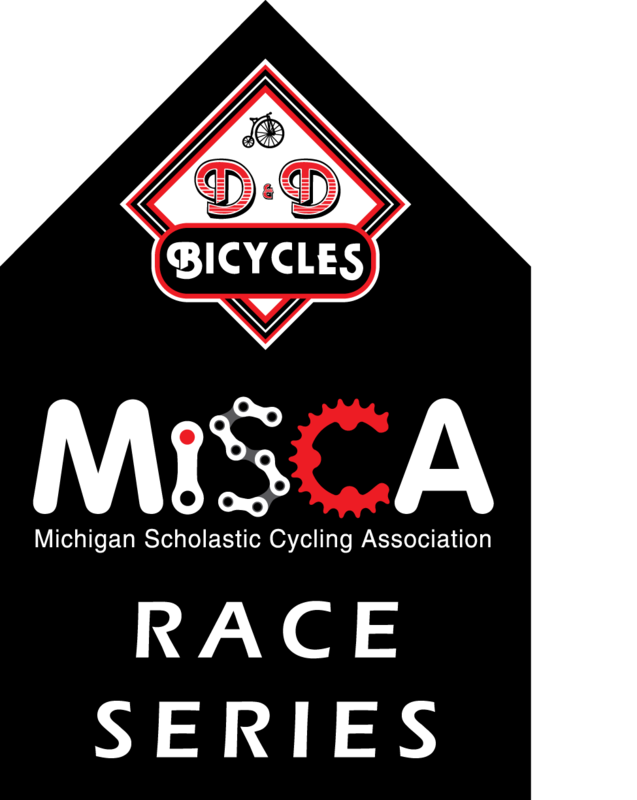 Parents are welcome to join the class, with a fee $40 fee payable to the Lexus Velodrome on the day of the event. 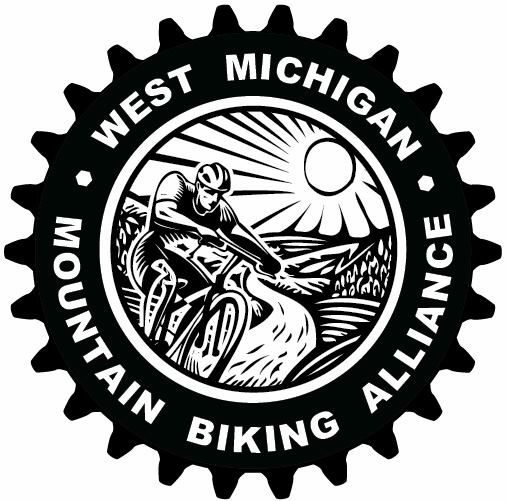 Deadline to register is February 21st.